Malwarebytes Anti-Malware detects and removes a new application called DailyFunnyWorld. How do I know if I am infected with DailyFunnyWorld? How do I remove DailyFunnyWorld? Malwarebytes Anti-Malware detects and removes a new application called Digeus System Optimizer. 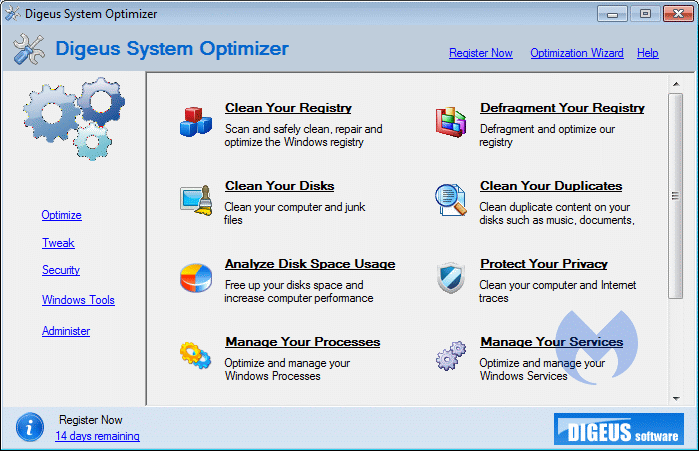 How do I know if I am infected with Digeus System Optimizer? How do I remove Digeus System Optimizer? Malwarebytes Anti-Malware detects and removes a new application called 365Stream. How do I know if I am infected with 365Stream? How do I remove 365Stream? Malwarebytes Anti-Malware detects and removes a new application called Wise Search. How do I know if I am infected with Wise Search? How do I remove Wise Search? Malwarebytes Anti-Malware detects and removes a new application called Yatab. How do I know if I am infected with Yatab? How do I remove Yatab? Malwarebytes Anti-Malware detects and removes a new application called Incognito Search. How do I know if I am infected with Incognito Search? How do I remove Incognito Search? Malwarebytes Anti-Malware detects and removes a new application called GamesMuze Search. How do I know if I am infected with GamesMuze Search? How do I remove GamesMuze Search? Malwarebytes Anti-Malware detects and removes a new application called EasyConvert. How do I know if I am infected with EasyConvert? How do I remove EasyConvert? Malwarebytes Anti-Malware detects and removes a new application called Advanced Clean Pro. How do I know if I am infected with Advanced Clean Pro? How do I remove Advanced Clean Pro? Malwarebytes Anti-Malware detects and removes a new application called mixGames Search. How do I know if I am infected with mixGames Search? How do I remove mixGames Search?